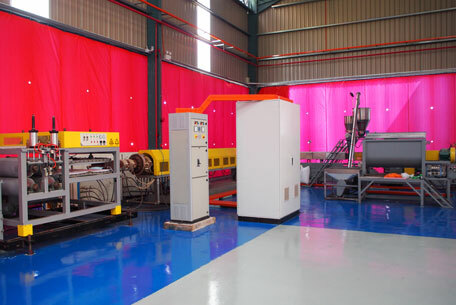 Newly installed XPS extrusion machines. 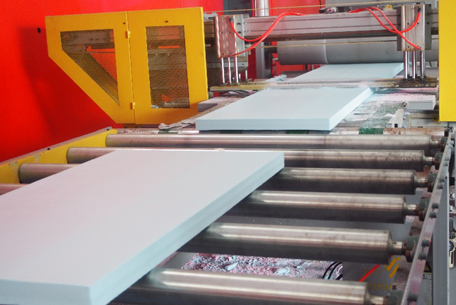 Quality consistent foam board production line. 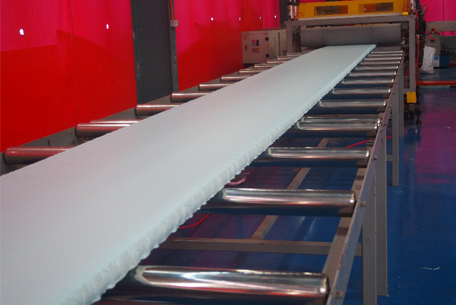 Cross cutter with flexible configurations to meet customer requirements.